Big things are happening in the kitchen this week as families start preparing their favorite top-secret recipes, sharing some laughs and getting ready for Thanksgiving holiday feasts. It is usually when you’re in the “trenches” of your kitchen when you either a) realize the value of its functionality and how comfortable you feel or b) think to yourself, “Something has to be done!” If you can relate to feeling frazzled, cramped, or like your space isn’t living up to its full potential, it may be time to consider remodeling. 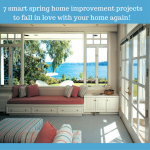 This year’s Cost vs. Value Report estimates that homeowners can expect to recoup at least 82.7 percent of their investment on even a minor kitchen remodel, a great incentive if you plan to eventually list your home on the market. (Updated kitchens and bathrooms can really make a big difference to prospective buyers!) If you know that you plan to stay in place for a number of years or even throughout your lifetime, now is the time to remodel with your future in mind, incorporating universal design trends that make the space user-friendly for everyone, regardless of age or ability. 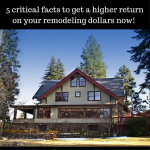 So where to begin with your remodeling project? 1. Think about how your family uses the kitchen. Is the majority of the activity meal prep, cooking and cleanup? Is it a secondary “family room” where you pay bills, children do homework, or entertain guests? Perhaps even more importantly, how would you like to use your kitchen in the future? 2. What are the drawbacks of your current design? Sometimes knowing what you don’t like and what doesn’t work for your family is equally as important as knowing what styles you think you might love. Prepare a list that you can take with you when meeting a remodeling contractor for the first time. 3. Get inspired! Do you want a sleek, contemporary look with modern light fixtures, glass tile backsplash, granite countertops and stainless steel appliances, or a trending French country kitchen? Maybe you like the idea of bringing in some bold pops of color. Need ideas? Pinterest and Houzz are both fantastic resources for seeing a little bit of everything. 4. Develop a budget. 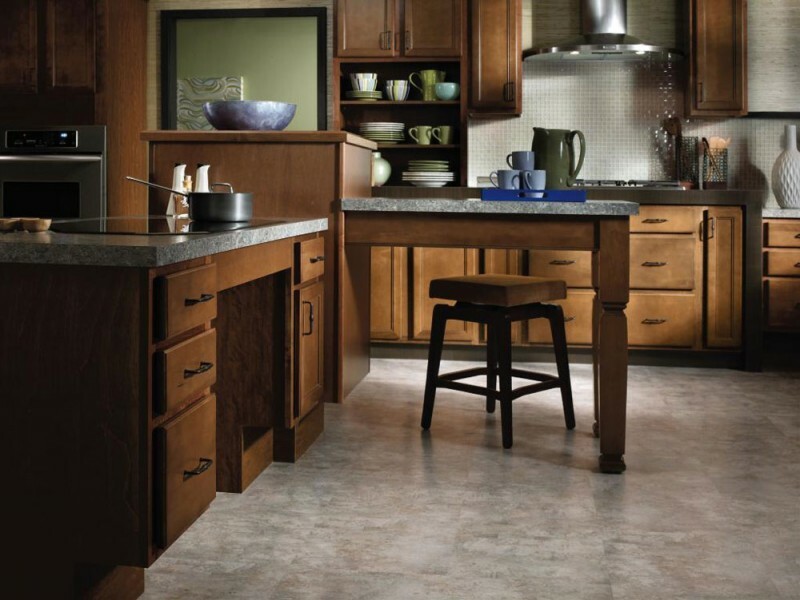 Inadequate or outdated cabinetry is often one of the first areas our customers want to tackle when they come to our Cleveland Design & Remodeling office. Cabinet updates are usually the largest expense associated with a kitchen remodel, but for most of our customers, are considered well worth the money invested. You’ll also need to consider what appliances, lighting, backsplash, flooring, faucets, accessories, paint colors, and/or eco-friendly design options you prefer. Again, we recommend keeping safety and functionality in mind as you make improvements so that the kitchen is a space that can be enjoyed by all for many, many years to come! Cleveland Design & Remodeling has served more than 170,000 customers in Cleveland and Akron, Ohio (and all over the United States) throughout our various divisions. We have won multiple service awards from Angie’s List, Customer’s Choice, and BBB accreditation. Ultimately, we know that high quality craftsmanship, exceptional attention to detail and developing close, personal relationships with our customers is what keeps them returning to us time and again. To learn more about Cleveland Design & Remodeling services and products, visit www.innovatebuildingsolutions.com or call us today to get a FREE estimate at 216-658-1270.